One of our major highlights from 2017 was the launch of PLAG Records. The idea for the label started when PLAG’s co-founder Kimi Recor saw a band called Iress (then Iris) playing a DIY show at Vega’s Meat Market in 2016. She wanted to start a platform to release their next EP, which quickly expanded to wanting to elevate the countless other artists in the LA scene. The rest is history. 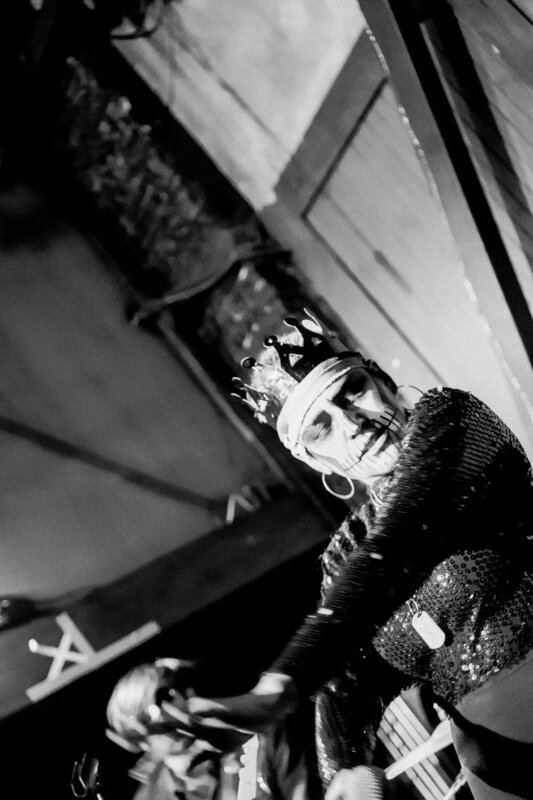 This year, we got to genre-hop from doom metal to post-grunge to Satanic doo wop, and a whole lot in between. We’ve thrown a lot of release parties to celebrate a lot of music that deserves a party. We watched our first two PLAG Records artists - Iress and Spare Parts for Broken Hearts - tour together, which we’ll admit brought a tear to our eyes. So many kind and generous artists from our community came together and donated their music to our first compilation, PLAG Sounds: Volume 1, with all proceeds donated to SoundArt, a local organization bringing music lessons to kids who otherwise wouldn’t have them. And we have a lot more on deck for 2018: some music from familiar faces, some from soon-to-be-familiar faces. But, for now, we’re waxing poetic about the past, not the future. 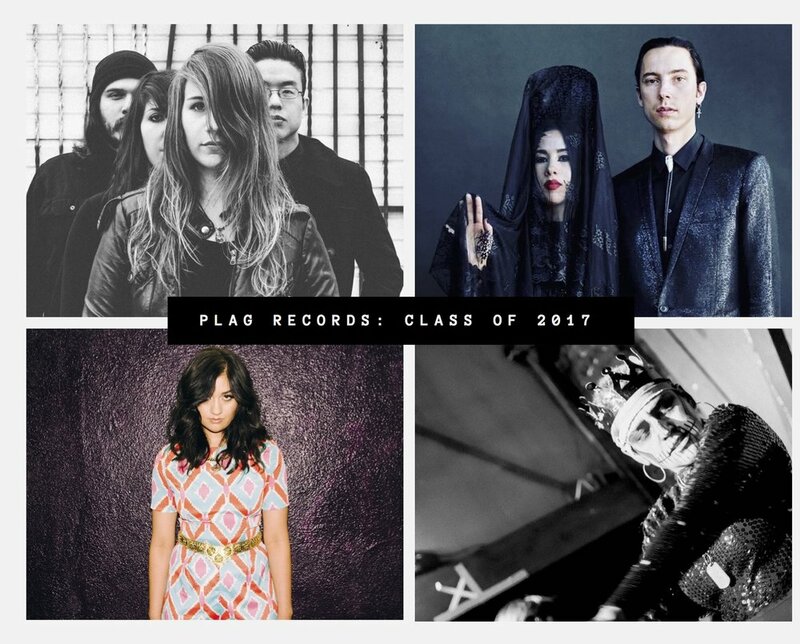 Without further adieu, we’re proud to present the PLAG Records graduating class of 2017. Listen: "How Do You Know"